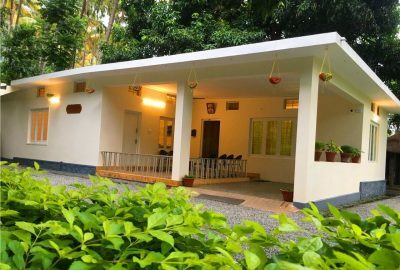 Kerala offers you the best of the adventure packages in the dense forests to a night spent in the calm backwaters; from tea gardens of hill stations to swimming in the backwater waters; giving you a unique experience with the best of Mother Nature. Here are some amazing options to consider for adventure tourism in Kerala. The Periyar Reservoir constructed on the Periyar River submerges with the evergreen forest which houses Kerala’s only tigers. There are 35 species of mammals in this park, including tigers and elephants. The park is covered with grasslands, lakes and rivers and has many flowering plants. The forest contains trees like rosewoods, mangoes, banyans and bamboos. Trekking is another interesting option to check out while visiting the mountain ranges of Kerala. Chinnar adventure tourism in Munnar and Chembra Peak in Wayanad are famous for mountain climbing and trekking. You can enjoy the refreshing nature and also gear up for some thrilling adventure during your trekking sessions. PickMyHoliday arranges the safest and most interesting trekking trails in Kerala. Bamboo rafting at Thekkady gives you an opportunity to explore the thrills of rafting and forest adventure all in one. The beauty of the forests, arboreal animals and sweet medley of the birds will make the rafting experience a cherished memory. 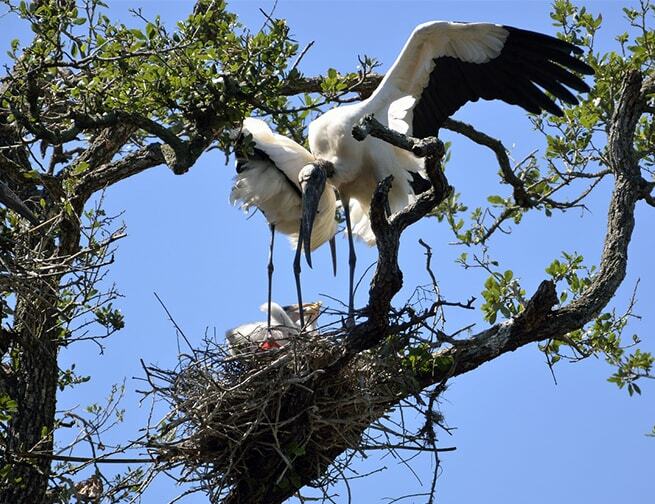 You can stay at the tree-houses to see for miles and spot the different animals from the vantage point. 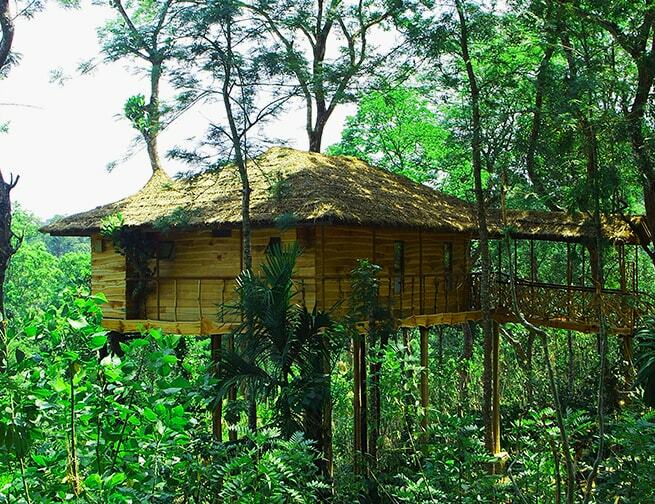 Wayanad and Athirappilly are amazing places to enjoy the Treehouse stay in Kerala. You can book the most memorable adventure trip packages in Kerala with PickMyHoliday for a safe and enjoyable journey. We pack you the best of adventure and nature in the safest way without diluting your excitement.